Many of you will know Juanita’s name from her various blog posts as member of the RWA Online Team. 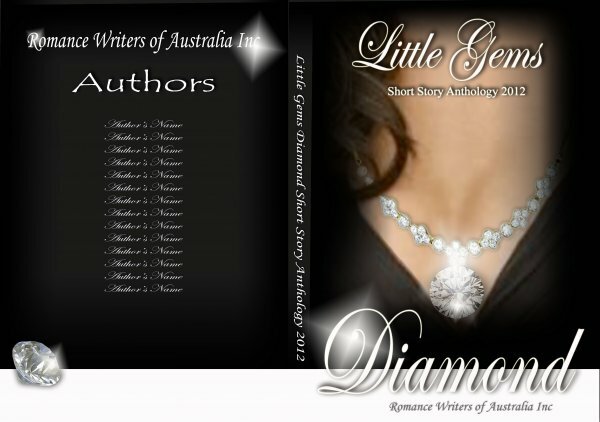 She can now add author in the 2012 Diamond Edition of Little Gems. What challenges you most in writing a short romance story? Do you have any tip/s for writing a short story. Rough Diamond is the first short story I’ve written. That in itself was a challenge. How would I pack all that emotion, attraction and crux of the story into 3000 words or less? Tips: Write as much as you like, trim it back to the essentials and give it your best shot! Kimberley shot him a disbelieving look. “Really? Is that the best you’ve got?” She turned the ring towards the sun and admired the rainbows of light it cast between them. “I’ll never convince the court to take the case seriously with a name like that.” Her smile softened the words as she ran a finger along the filigree setting around the diamond. I’ve just had my debut contemporary FLY AWAY PETA accepted for publishing by Eternal Press and am waiting on my first round of edits. The release date is August which coincides nicely with my first RWA conference. In the meanwhile I’m working on the sequel DARKNESS & LIGHT which is still in the early stages. I have two others in the plotting stage and TAMING THE TIGER, my 2011 HMB New Voices entry is a work in progress. 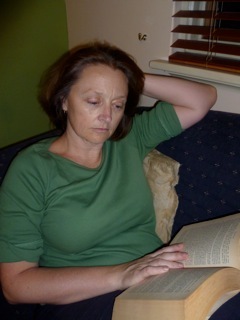 I’d love to chat to readers at my author site www.juanitakees.com and my blog site www.mission-romance.blogspot.com. I’m also on Twitter and Facebook. 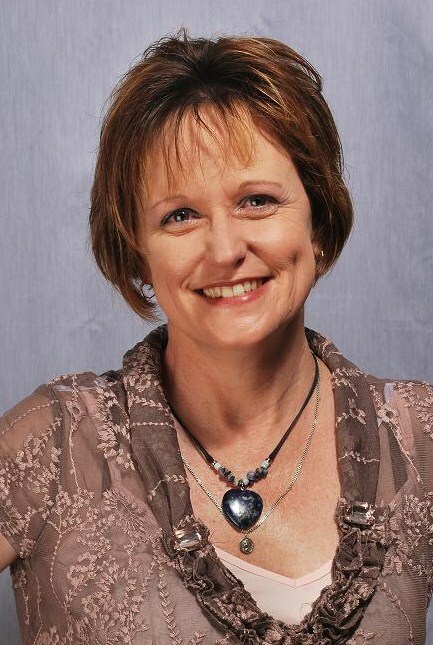 This week we say congratulations to 2012 Diamond Edition Little Gems author Donna Woodhouse. What challenges you most in writing a short romance story? Do you have any short story tips. Word count. Make every word count. I like my ending because it opens out into the beginning of what could be another story. I am working on a Children’s short story for a competition and a romantic novella. My writing goal would be to be published in Children’s (9-12) and Romance. Orders are now open and we are taking pre-release orders until the end of June, so plenty of time. Use the order form on our RWA wbsite.